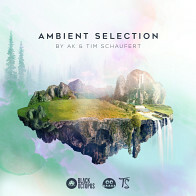 Save $69.95 with the ultimate EDM sample collection! 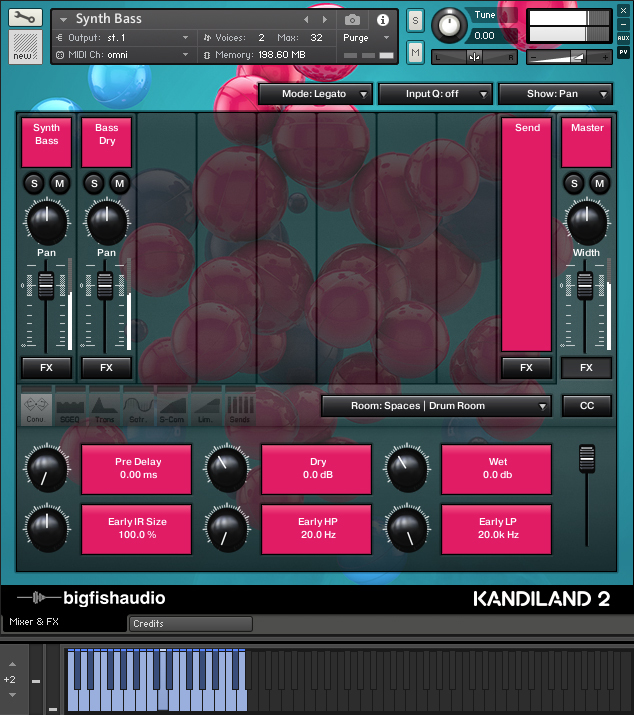 Big Fish Audio is proud to present the Kandiland Bundle! 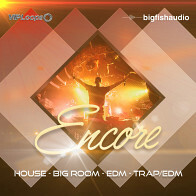 This massive bundle contains 40 construction kits of the most up-to-date modern EDM styles. 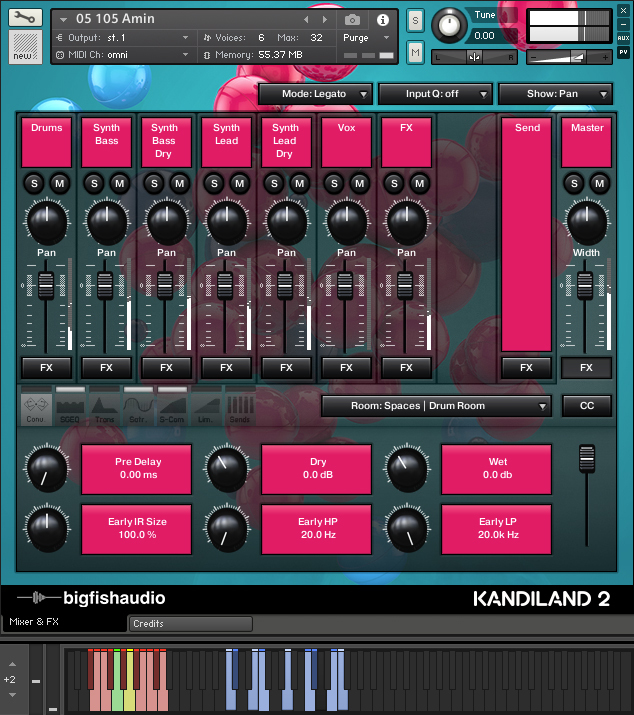 The Kandiland Bundle includes full versions of Kandiland: EDM Construction Kits and Kandiland 2: EDM Construction Kits. 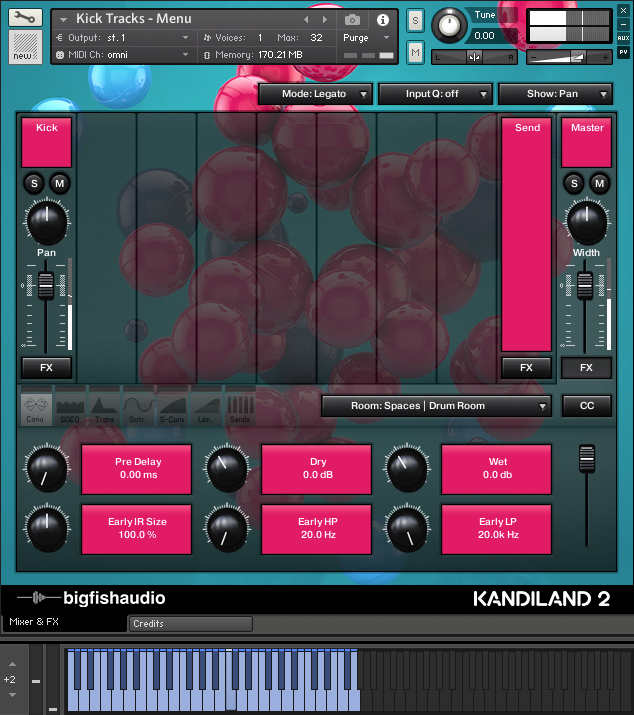 Kandiland 2: EDM Construction Kits is here with 20 more kits of everything you loved about volume 1. Produced in the styles of The Chainsmokers, Diplo, Kygo, Zedd, and more, Kandiland 2 is packed with great tracks. Each kit comes full of everything you need to kick off your next production. Quality recording and production paired with drag+drop ease and Big Fish Audio’s unparalleled formatting is a recipe for a hit. 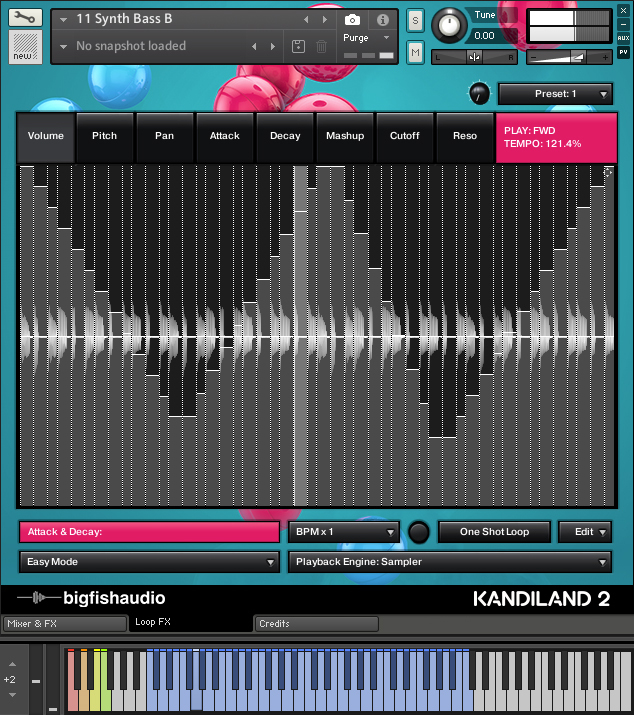 In addition to the regular loop content, each kit includes a folder of MIDI files for full flexibility and control over the melodic content of the track using your own virtual instruments. 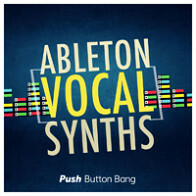 Also included are dry or unprocessed versions of things like pianos, synths, guitars and vocal tracks for even more flexibility in making these tracks your own. 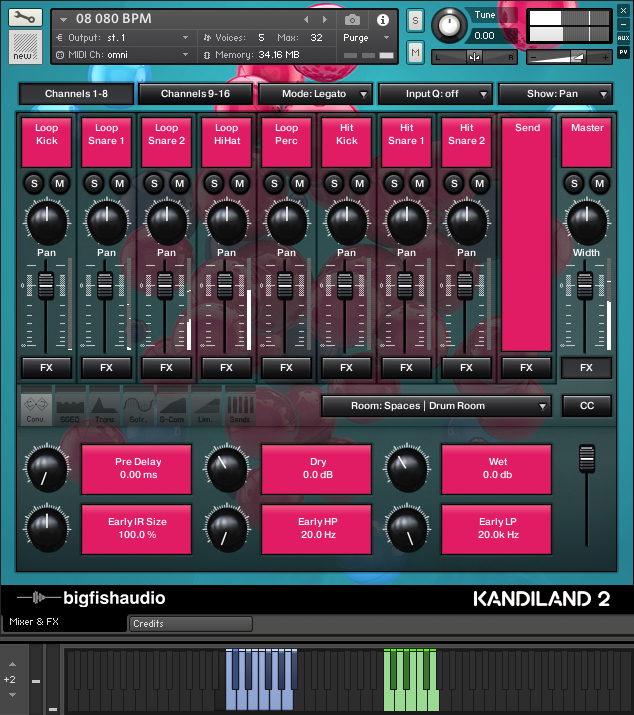 Kandiland 2 has been formatted in all the industry standard file types: Apple Loops, Acidized WAV and REX. Every piece of commonly used hardware and software will be compatible with at least one of these fully developed and usable formats. 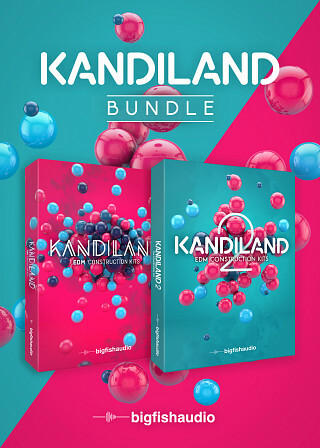 Kandiland: EDM Construction Kits brings you 20 kits of hot dance hits in the styles of The Chainsmokers, Diplo, Kygo, Zedd, and more! This library is full of mainstream elements that deliver a hit every time. Each kit comes fully stacked with everything you need to kick off your next production. 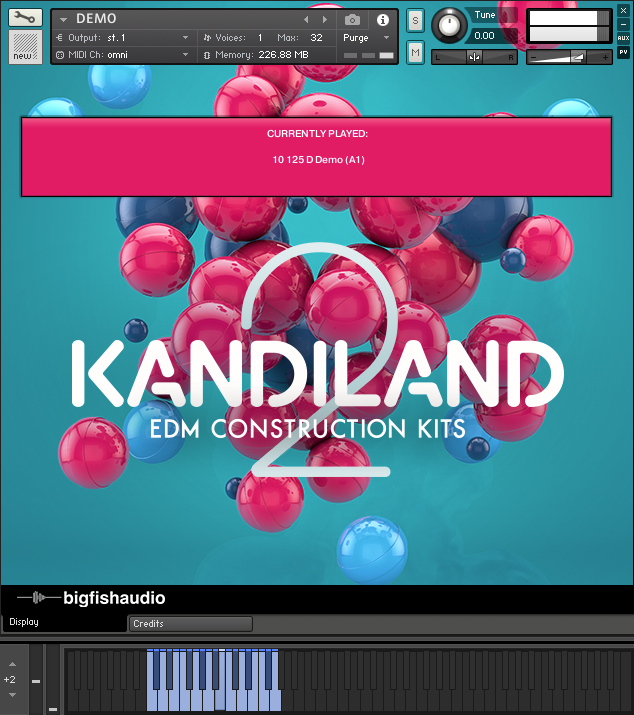 Whether it's vocal chops, guitars and pianos, an inspiring synth lead, or “that drop”, Kandiland: EDM Construction Kits contains everything you need to get the party started. 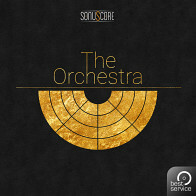 In addition to the regular loop content, each kit includes a folder of MIDI files for full flexibility and control over the melodic content of the track using your own virtual instruments. 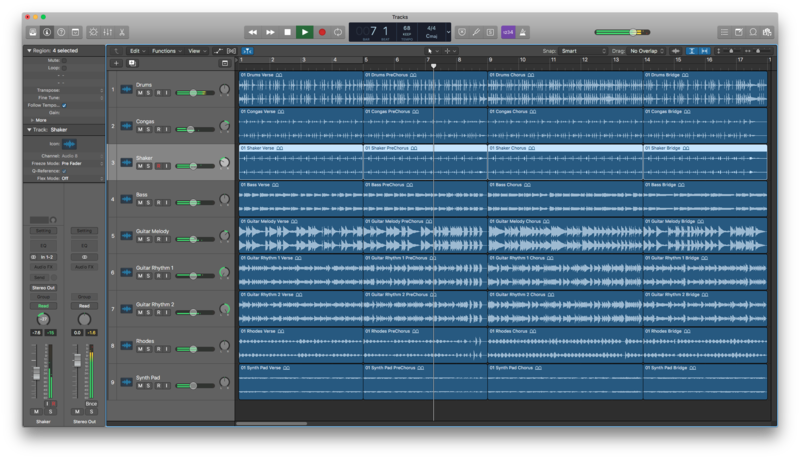 Also, included are dry or unprocessed versions of things like pianos, synths, guitars and vocal tracks for even more flexibility in making these tracks your own. • You must have a FULL version of Kontakt 5.6.5 to use this product. The Following End User License Agreement is included with Kandiland Bundle. This License is only valid for the individual who has purchased an unopened, new and lawfully made copy of Kandiland Bundle from a dealer or distributor authorized by Big Fish Audio.